A walk down memory lane! At the time, the cathedral stood as a true architectural wonder – it still is. This entry was posted in General on July 16, 2018 by scudz311. Stifling democracy – the Museveni way! Source: Stifling democracy – the Museveni way! This entry was posted in General on April 6, 2017 by scudz311. This in more than one way sums up the sad state of “Democratic politics” In Uganda. The Uganda Police Force is perhaps the most proactive in the entire world. They actively swing into action and arrest people they suspect are hatching plans to commit a crime. However, it seems the Police largely targets politicians, who are deemed to be “threats” to President Yoweri Museveni who has been in power for 30 years. More than a month after Uganda’s February 2016 Presidential and Parliamentary Election, opposition leader Dr Kizza Besigye, flagbearer of the Forum for Democratic Change (FDC) continues to be under what the Police describes as “preventive arrest”. Preventive arrest is meant to stop him from leading protests against a declaration from Uganda’s Electoral Commission that President Museveni won the 2016 Presidential Election. Dr Besigye’s arrest on the Election Day restrained him from legally challenging an election he deemed fraudulent. This entry was posted in General on April 6, 2016 by scudz311. But Colin only looked at me And never kissed at all. But the kiss in Colin’s eyes Haunts me night and day. 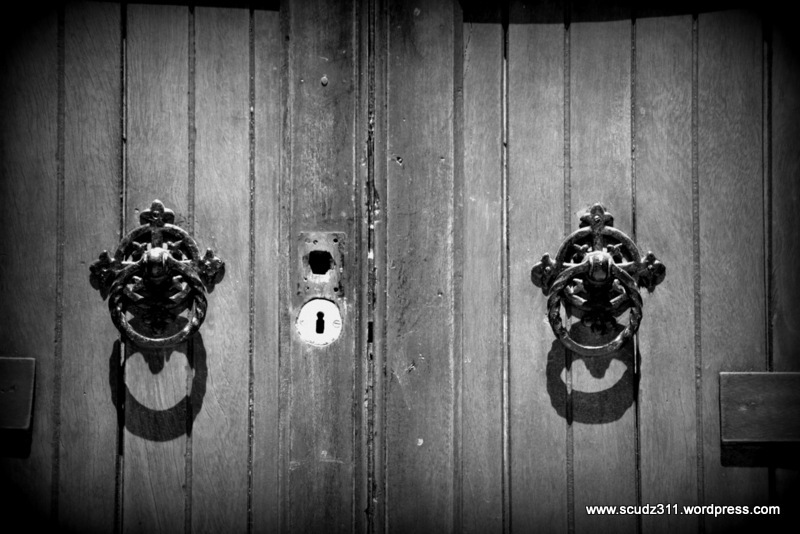 This entry was posted in General on July 25, 2015 by scudz311. 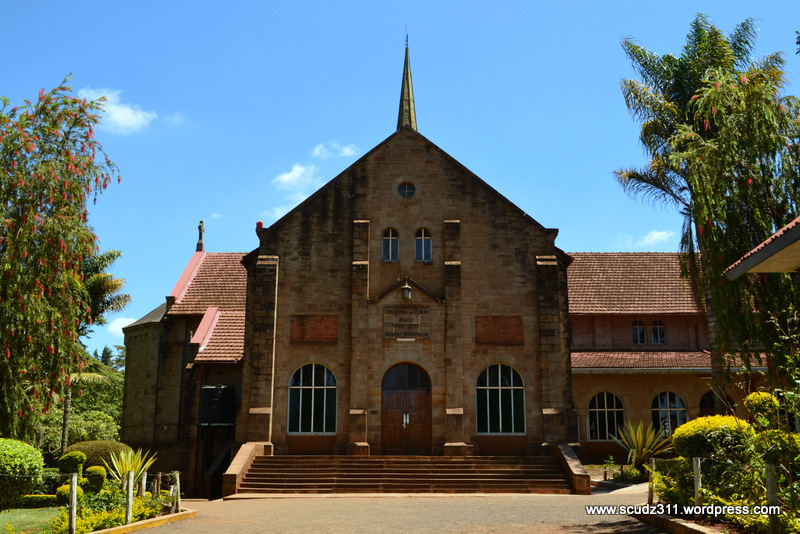 St.Paul’s Cathedral Namirembe is Uganda’s oldest cathedral. 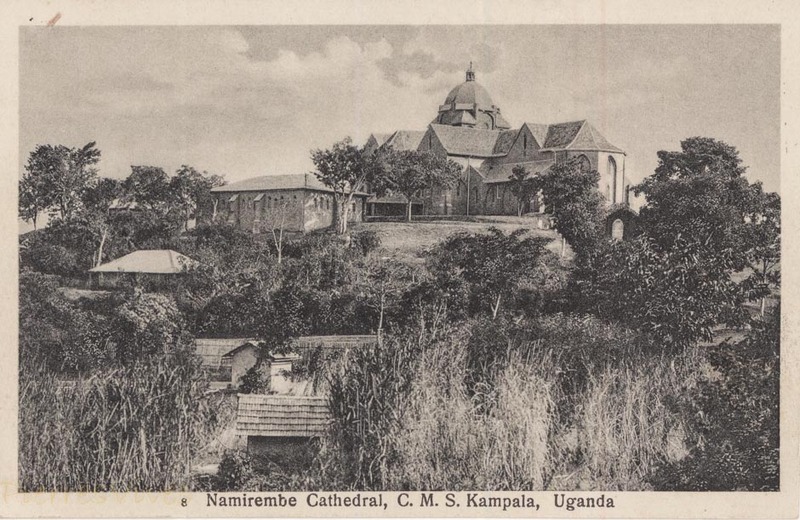 The cathedral is visible from much of Kampala. 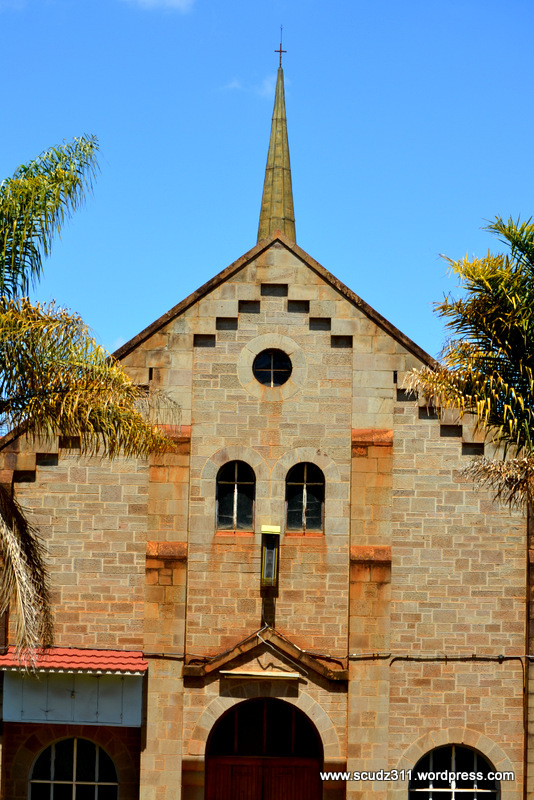 The present structure was designed by Arthur Bereford Pite (Born 2 September 1861, Died 27 November 1934), a professor of Architecture in England, at the request of Bishop Tucker. 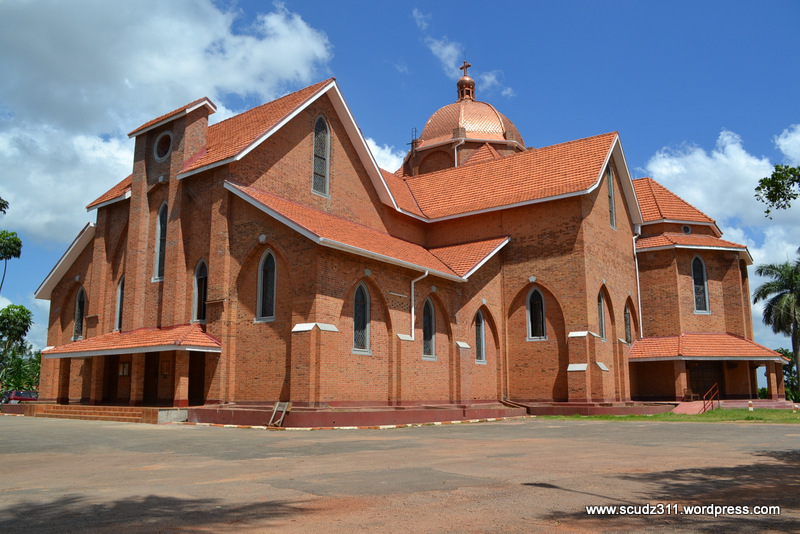 The brick-red Anglican Cathedral with the impressive dome is also known as St. Paul’s Cathedral. 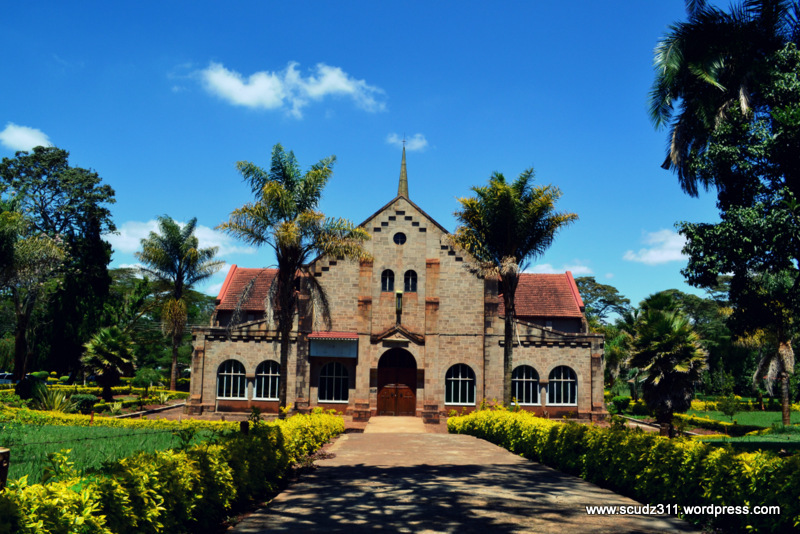 The first church was built on Namirembe Hill/ Mengo in March 1890, it’s architect was Nicodemo Sebwato, the chief of Buddu. It has stood there for 95 years now, and a further 29 if you consider the earlier churches that were destroyed to allow for its construction. 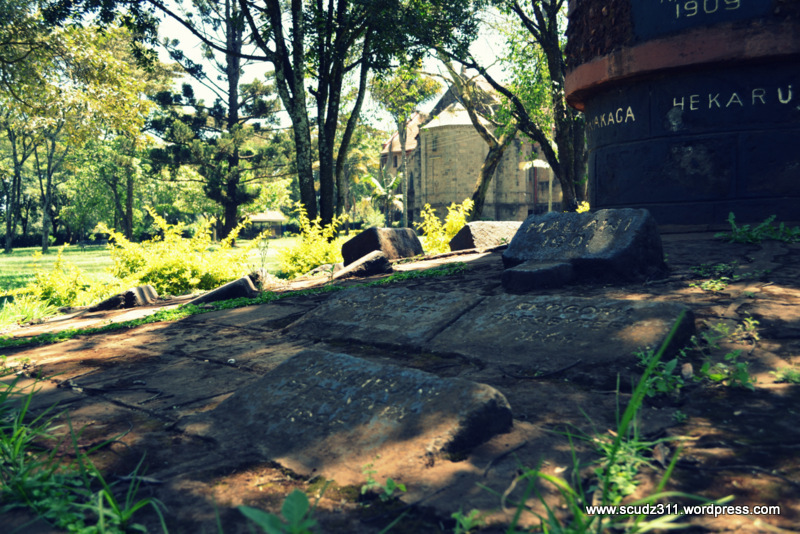 Interesting is the graveyard which includes the remains of Bishop Hannington, who was murdered 1885 (his murder is a story for another day), and the Cooks (Dr Albert and Catherine Cook), who established Mengo Hospital. 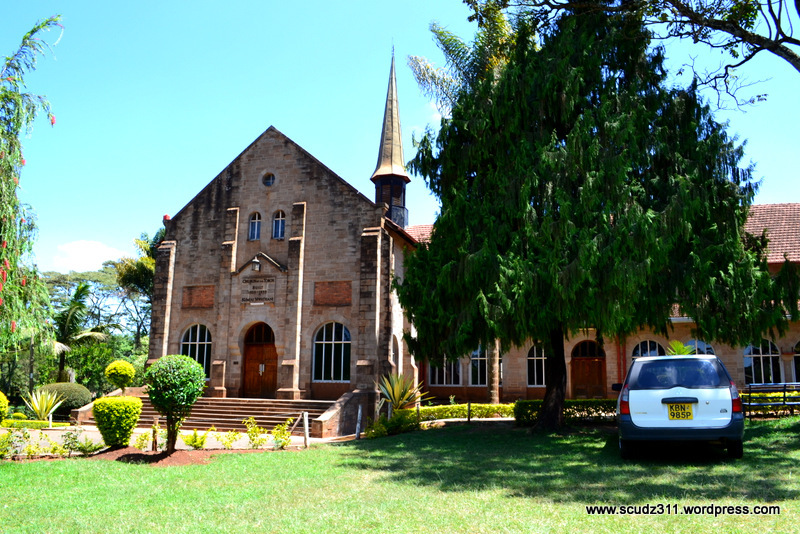 Some outstanding features at the site include; The Eagle lectern donated by then colonial (British) government in memory of the people of Uganda that had died in World War I, The Cathedral organ purchased from the Positive Organ Company in 1922 (it’s still serviced by the same company to date), It also hosts a burial ground where missionaries and bishops are rested, it can seat more than 3,000 worshipers, The Bishop’s throne, standing between the altar and the choir, was constructed by the students of Kings College Budo (one of the oldest shools in Uganda). 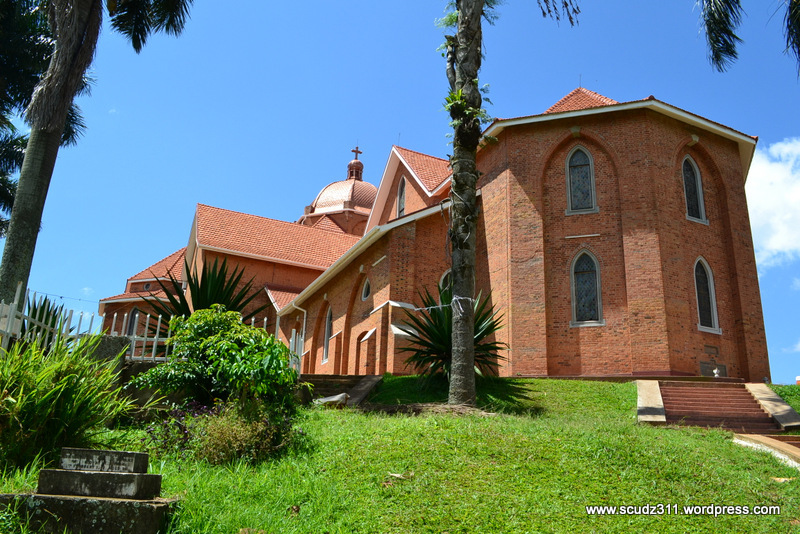 Some memorable events that have occurred at the cathedral include; The weddings of Kabaka Daudi Chwa, Kabaka Sir Edward Muteesa II, Dr Apollo Milton Obote, Kabaka Ronald Muwenda Mutebi. Africans really do not know how to maintain things (roads, buildings etc), in fact this is a larger symptom of the fact that maintenance is not part of our culture, it boils down to the basics to include even maintaining our own health, in fact most African languages (and specifically many in Uganda) do not have one single word to mean maintenance. They use approximations for the word which in many cases loosely translate to words like, repair, rebuild but never maintain. A lot has changed at this site since the 1900’s however the grounds remain one of the best picnic sites that’s if they grant you to the grounds. Let us preserve our relics and honor those than created them. This post was a long time coming, I took these pictures on March 16 2013 and have only gotten round to posting this more than a year later. 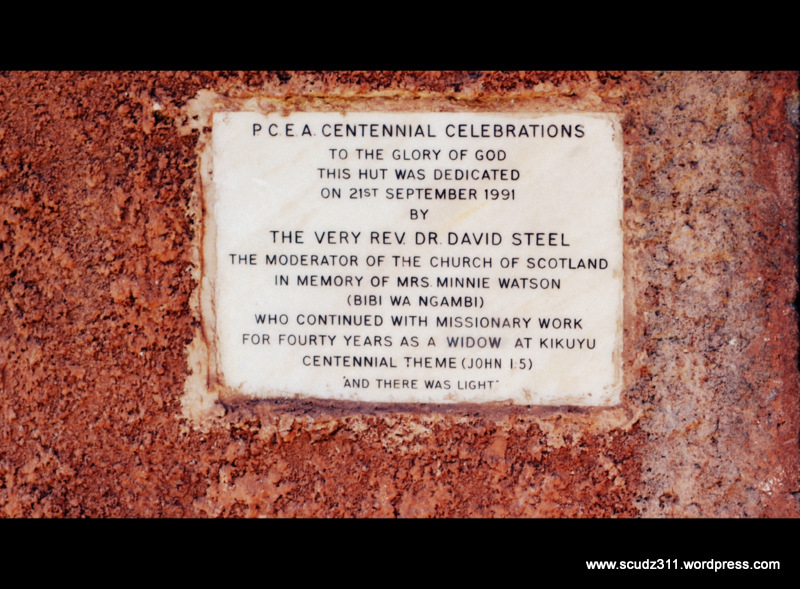 This entry was posted in Construction, General and tagged Architecture, Arthur Beresford Pite, Cathedral, derelict, Namirembe, uganda on May 2, 2014 by scudz311. “When an old man dies, a library burns to the ground” African proverb. I found this poem and felt it was a befitting tribute to my late grandpa who passed away recently. May god rest his soul. Grandpa through your sacrifices, we are who we are today, we are were we are today and we shall forever respect and venerate your memory. What do you see nurses? ……What do you see? What are you thinking .. . when you’re looking at me? Uncertain of habit .… … . .. with faraway eyes? Who dribbles his food .. . … . . and makes no reply. Who seems not to notice …the things that you do. And forever is losing … …… A sock or shoe? With bathing and feeding … .The long day to fill? Is that what you’re thinking?. .Is that what you see? Then open your eyes, nurse .you’re not looking at me. As I do at your bidding, .… . as I eat at your will. Dreaming that soon now …… a lover he’ll meet. A groom soon at Twenty … ..my heart gives a leap. Remembering, the vows .. .. .that I promised to keep. At Twenty-Five, now … . .I have young of my own. 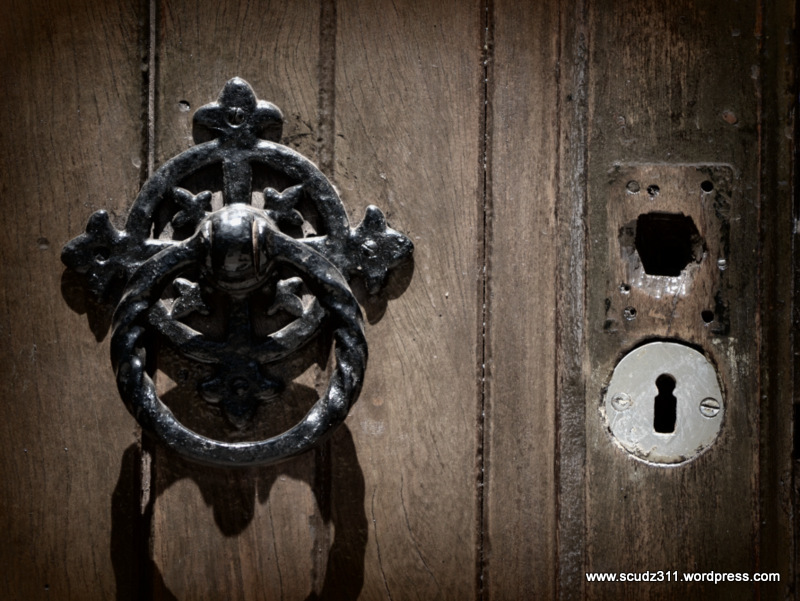 Who need me to guide … And a secure happy home. Bound to each other …. With ties that should last. But my woman is beside me . . to see I don’t mourn. Again, we know children … . My loved one and me. Dark days are upon me … . My wife is now dead. I look at the future … … . I shudder with dread. For my young are all rearing .… young of their own. And I think of the years … And the love that I’ve known. I’m now an old man … … .. and nature is cruel. It’s jest to make old age … … . look like a fool. The body, it crumbles .. .. . grace and vigour, depart. There is now a stone … where I once had a heart. I remember the joys … . .. . I remember the pain. And I’m loving and living … … . life over again. I think of the years, all too few …. gone too fast. And accept the stark fact … that nothing can last. So open your eyes, people .… . .… open and see. Not a cranky old man . Look closer … . see .. .…. …. . ME!! 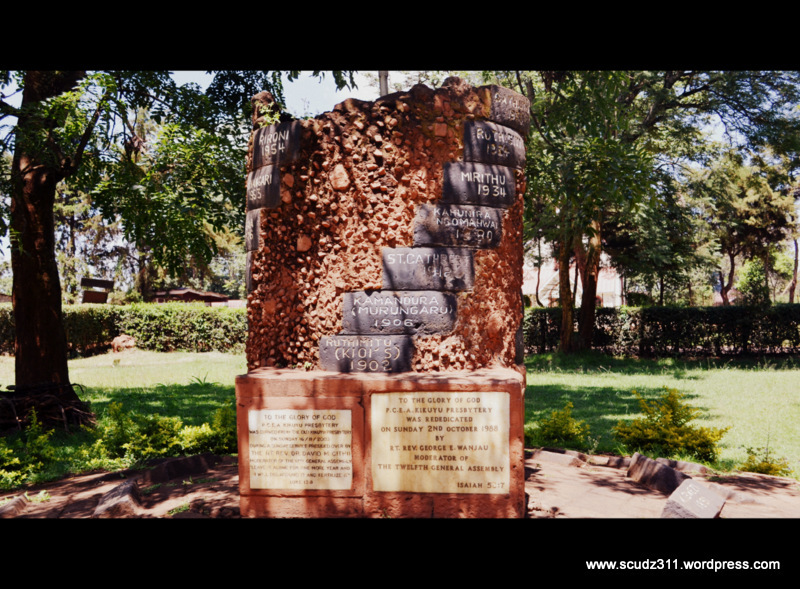 This entry was posted in General and tagged grandfather, grandpa, loving memory, mbale, old man, tribute, uganda, venerating on April 27, 2014 by scudz311. 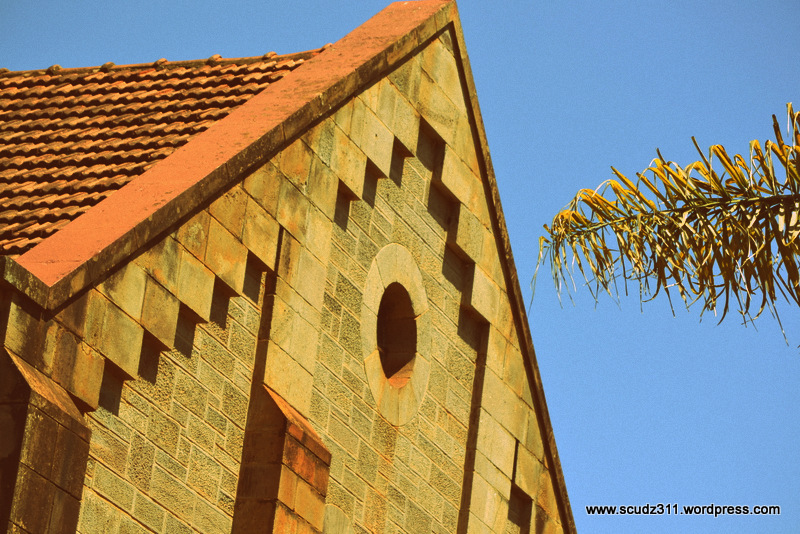 CHURCH OF THE TORCH (BUILT 1928 – 1933) KIIMIAI MWATHANI located in Kikuyu, about 20 Kilometers out of Nairobi. We came across this church during our out of town drive with my family, we were fortunate that the little guy were dead asleep by the time we go to this place, I get the feeling that maybe he would have pulled the flowers out of their beds. Anyway it was really idyllic, and very serene. The folks in the area had gone home for the day and only the tall palms and jacaranda’s were keeping watch over the grounds. 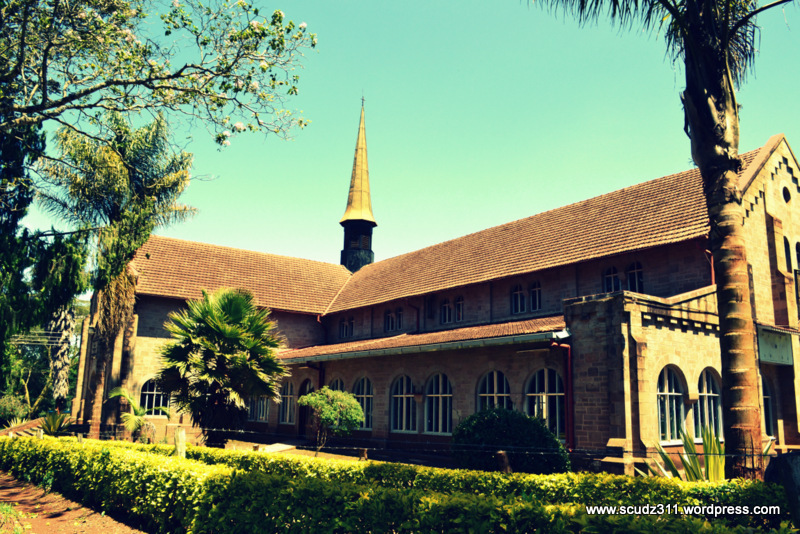 The old mature compound made for a place of reflection, where one could look deep and connect with God. 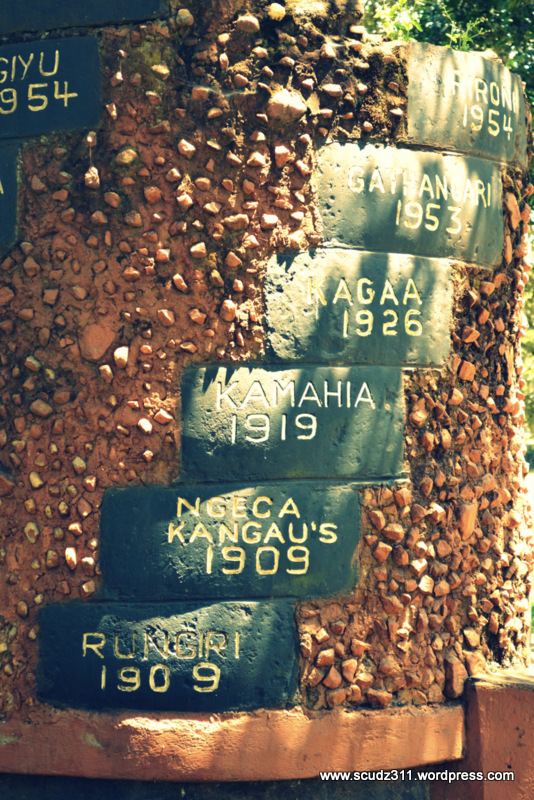 You have got to trust the missionaries they surely had an eye for good pieces of real estate, and many of them left great legacies. Case in point Mrs. Minnie Watson, affectionately referred to as Bibi na Ngambi (Lady of the Camps) by the local Kikuyu people. 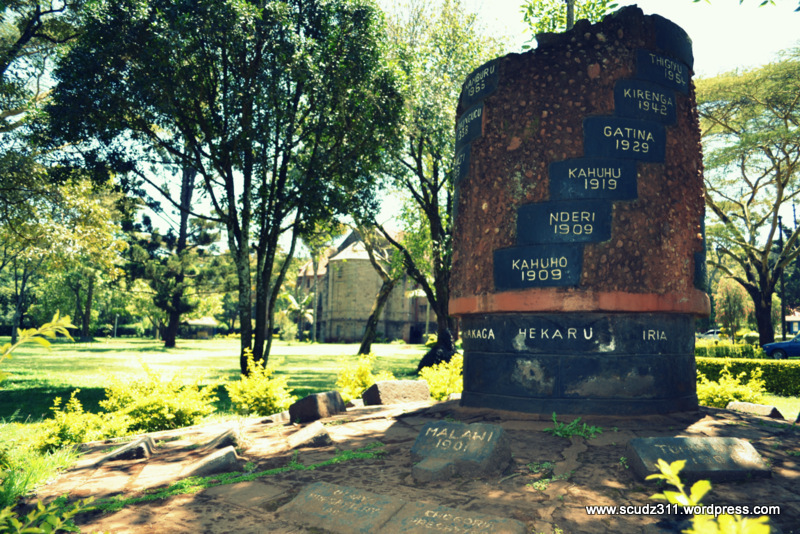 The reason she was called that I found was because she had set up camps to care for Kikuyu’s who were dying of Hunger and Small pox. A versatile personality she was, I enjoyed reading her life’s story. 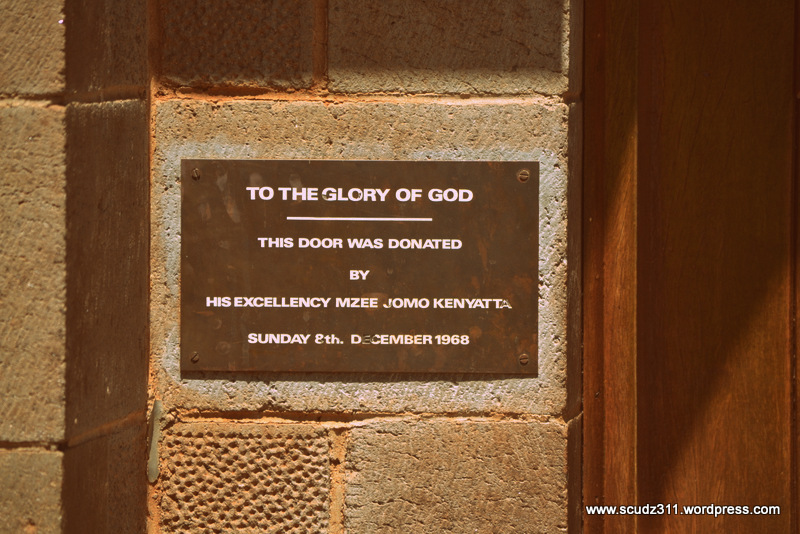 To me this church is more than a living memorial, its also a tribute to a life well lived, of sacrifice and love. 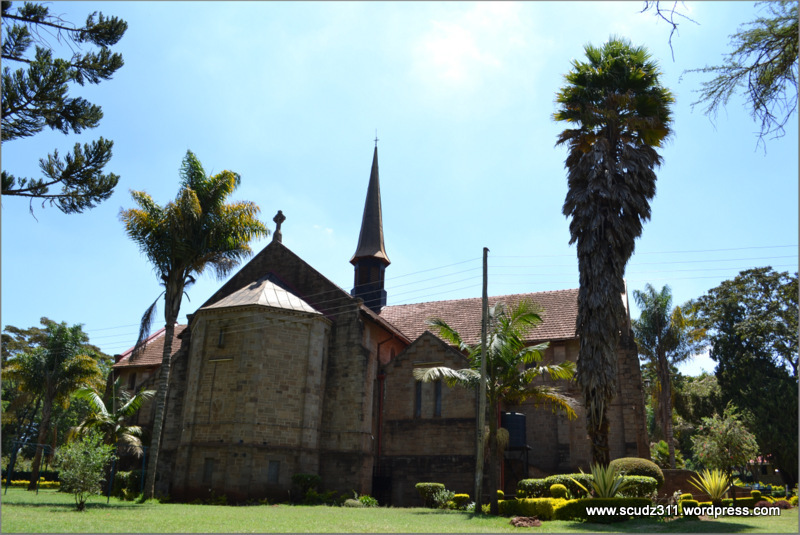 This entry was posted in General and tagged churches, Kenya, Kikuyu, Missionary, Scotland, social impact on April 17, 2014 by scudz311.